Global poverty necessitates solutions that can reach as many people as possible. Unfortunately, scale has eluded most development initiatives. 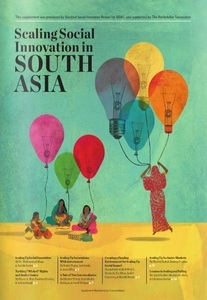 So why is it that there are notable exceptions in South Asia—with initiatives improving the lives of millions of people? 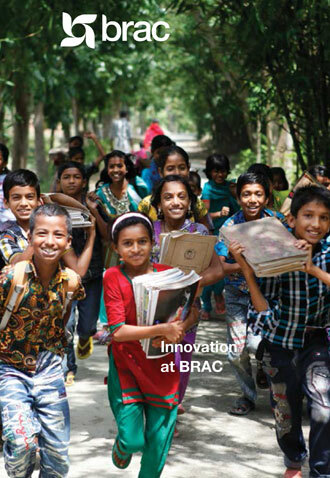 And how can the rest of the world learn from organisations like BRAC and others that have succeeded at scale? 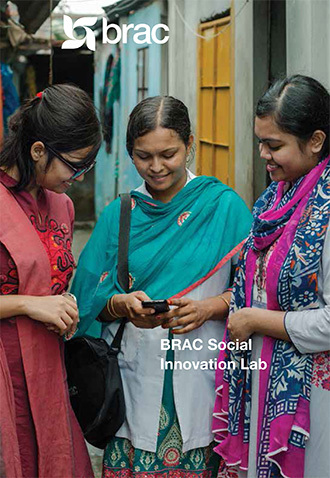 From 2012 to 2015, Social Innovation Lab worked closely with six socially focused initiatives spanning South Asia as they scaled up. Bringing together practitioners from Bangladesh, India and Pakistan and academics spanning three continents, the Doing while Learning project explored what it really takes to achieve and maintain scale under conditions of social complexity. 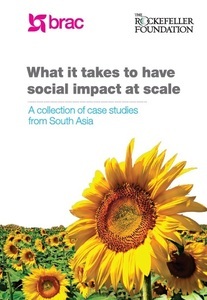 In the course of past three years, we have identified key themes in their approach to scaling which we hope will be instructive to others interested in scaling up.The final report of the project,”What does it take to have social impact at scale: A collection of case studies from South Asia”, is available here. 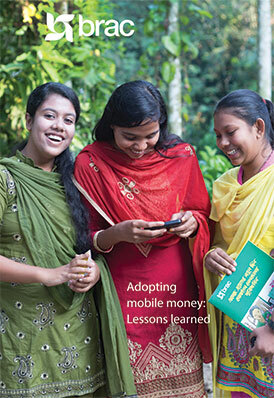 We have presented our findings on scaling social impact in South Asia in partnership with the Rockefeller Foundation in New York, NESTA in London, Judge School of Business in Cambridge, and the Prime Minister’s Office in Dhaka. We also organized a lunch talk at the Skoll World Forum with our partners from Gram Vikas and Nidan about their journeys to scale. 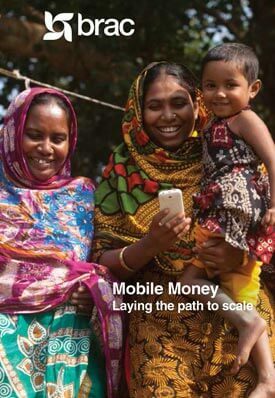 Recently we published a special supplement on Stanford Social Innovation Review highlighting some of the key findings that emerged out of this project. 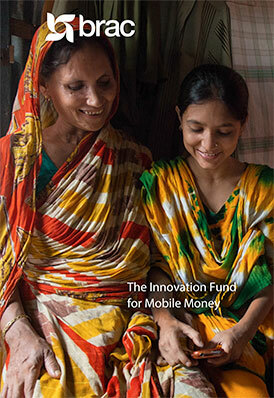 Read the supplement here: Scaling Social Innovation in South Asia. 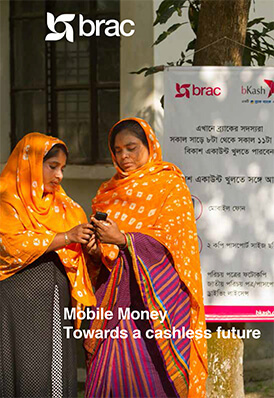 We hosted an Innovation Forum inviting the key youth practitioners to understand what works and what doesn’t in designing service for young Bangladeshis. Here’s a quick look at what we learned. Click here for download.